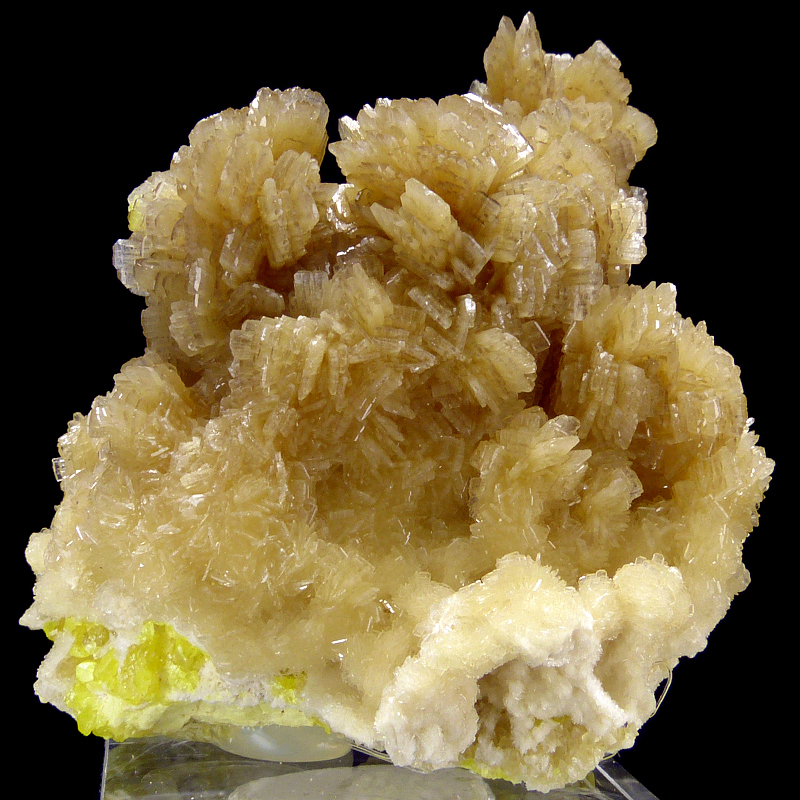 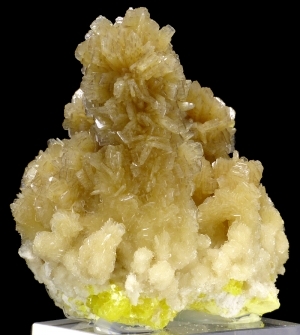 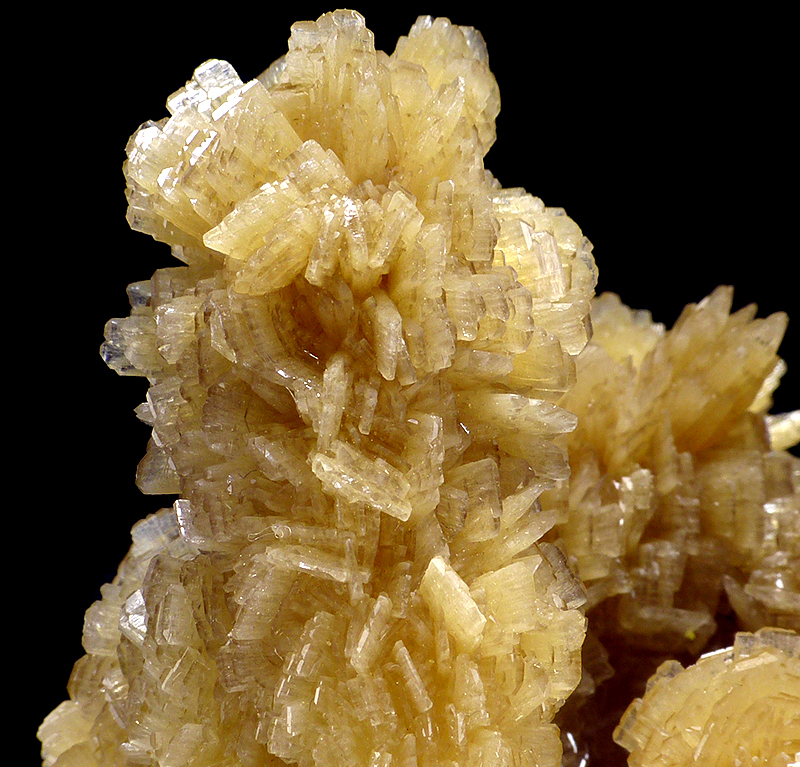 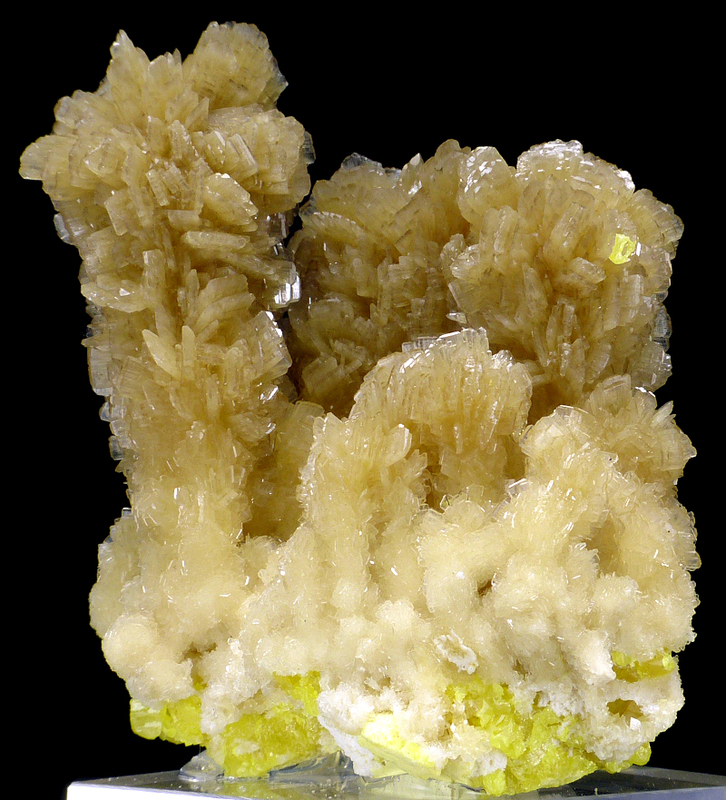 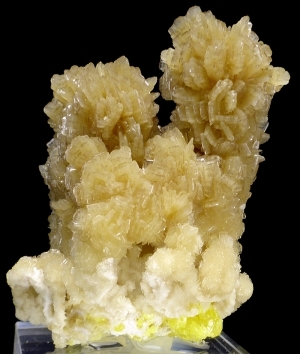 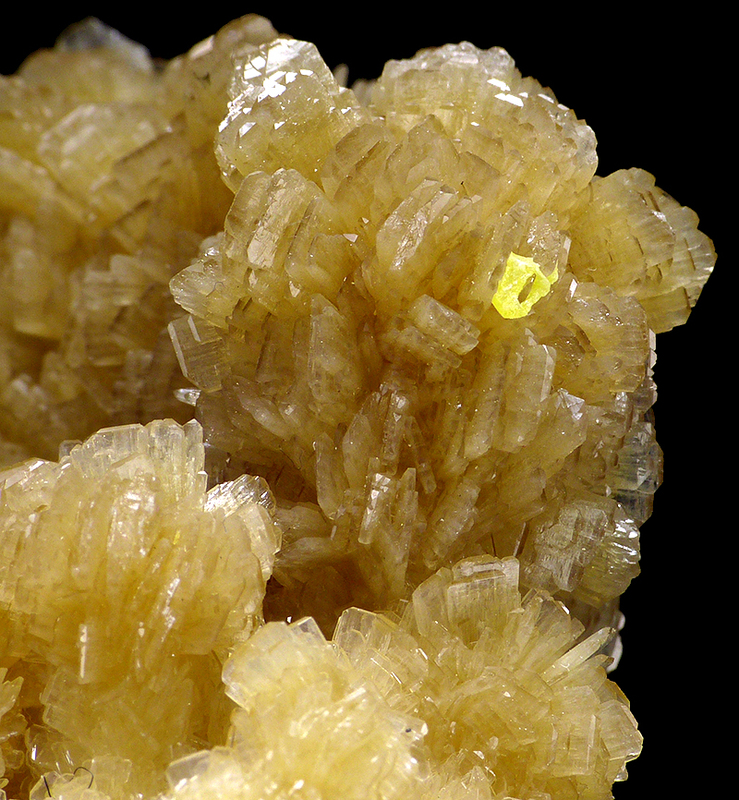 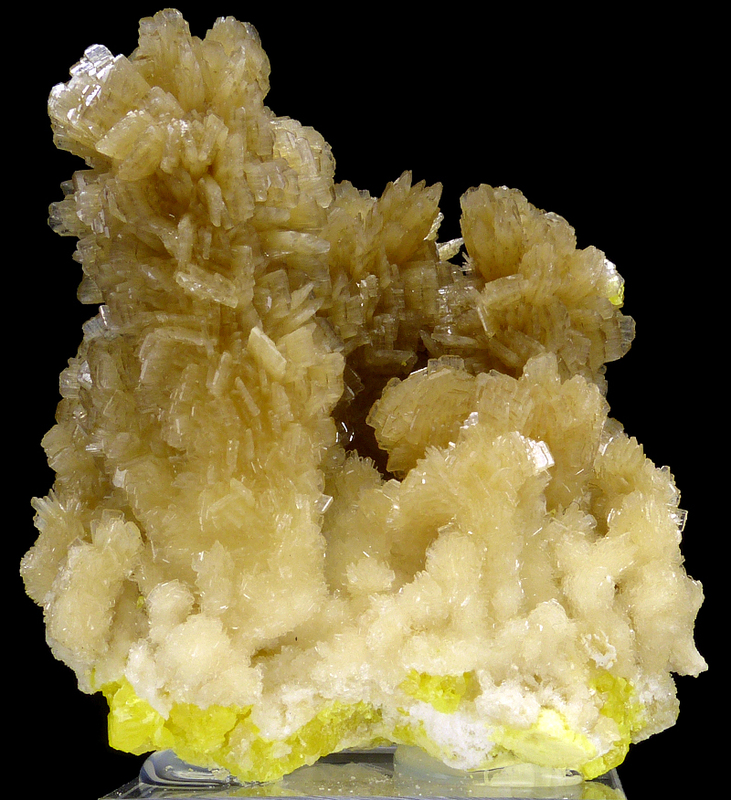 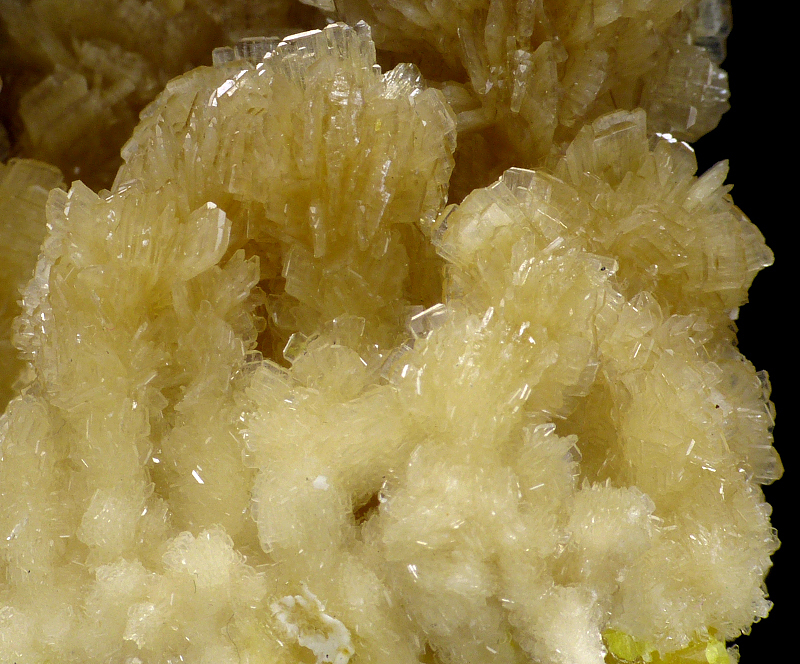 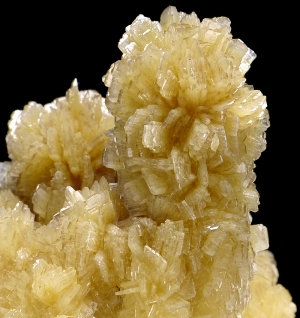 Lustrous baryte crystals from calssic, exhausted locality in nice brownish color. Great form, good luster. 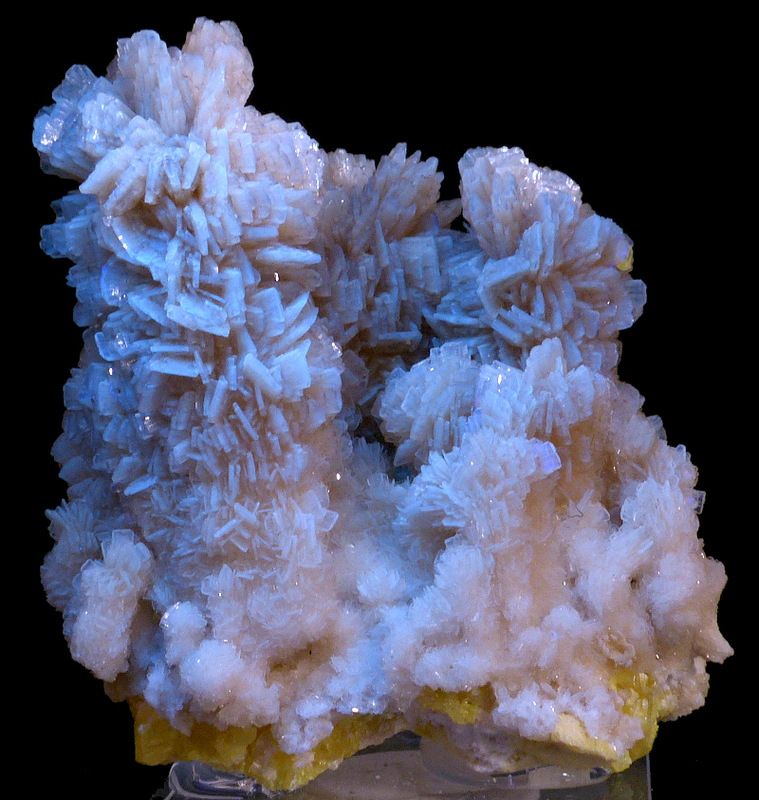 Change color under UV light.